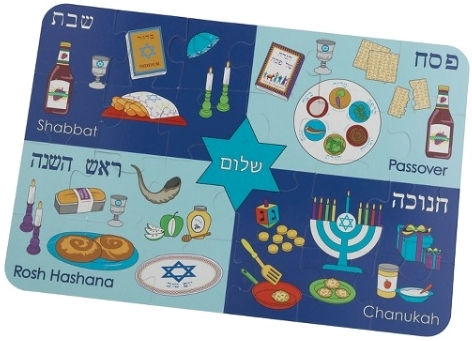 Target has got this KidKraft Judaica Jewish Holiday 24-piece floor puzzle for $9.99 (or $9.49 with free shipping if you pay with a Target RedCard). 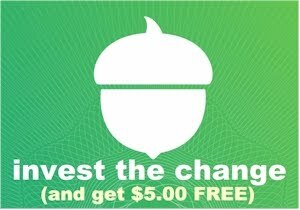 If you haven't got a Target RedCard, free shipping starts with a $25 purchase. 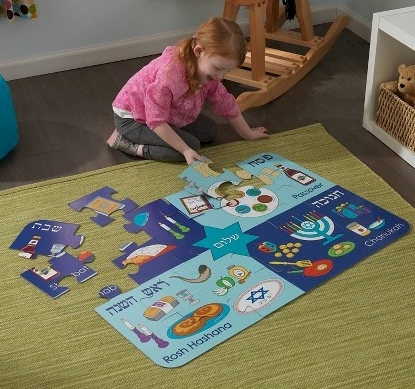 This is the lowest price that I've seen on this puzzle compared to anywhere else.